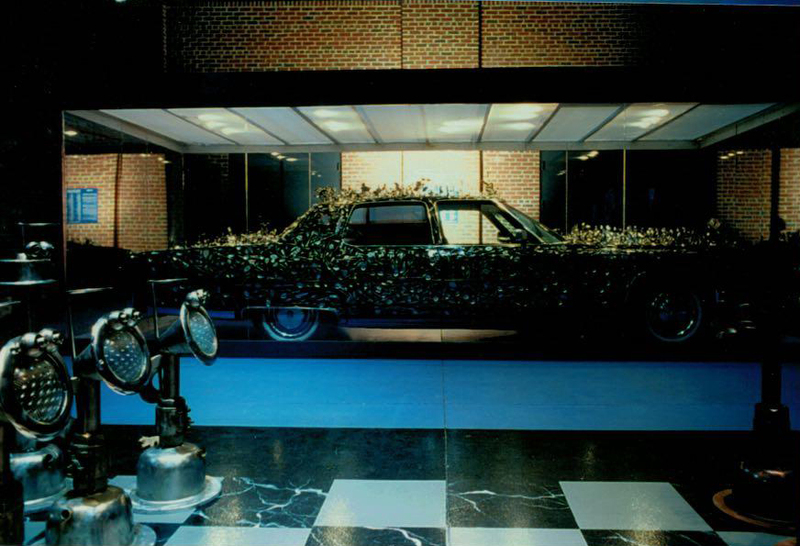 The Beaulieu National Motor Museum London. 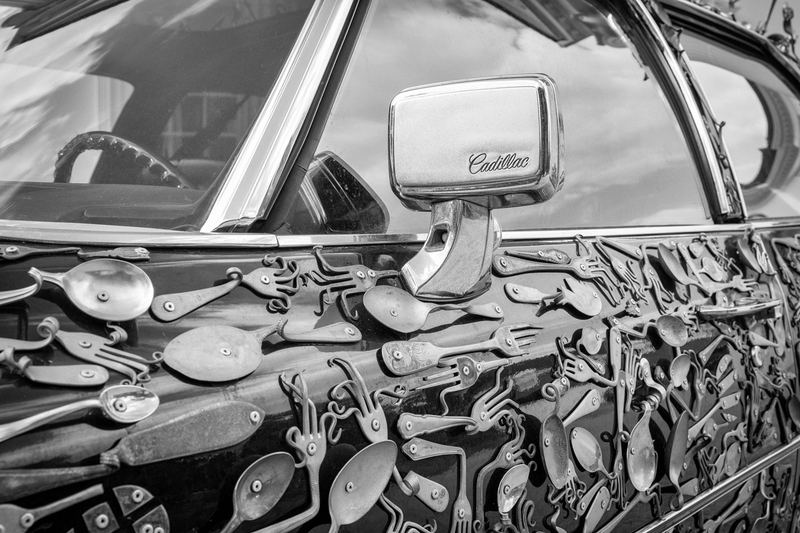 American Visionary Museum (AVM) Baltimore, MD, USA. 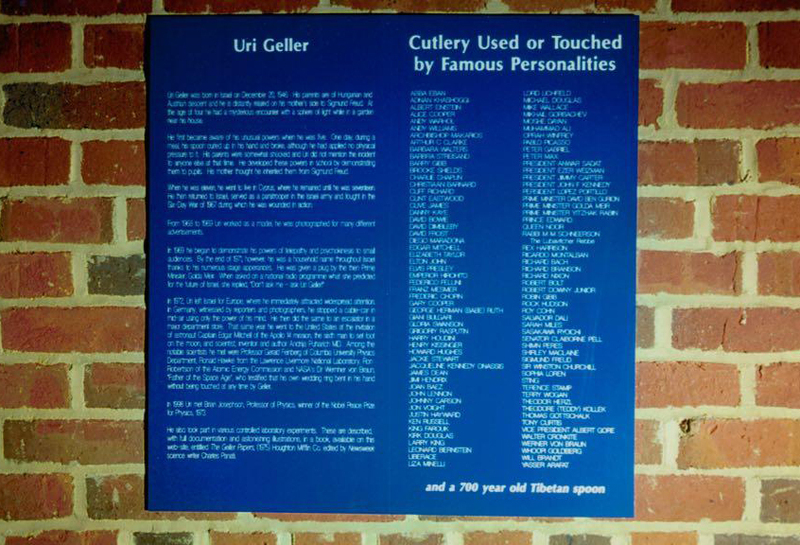 Plaque at American Visionary Museum (AVM) Baltimore, MD, USA. 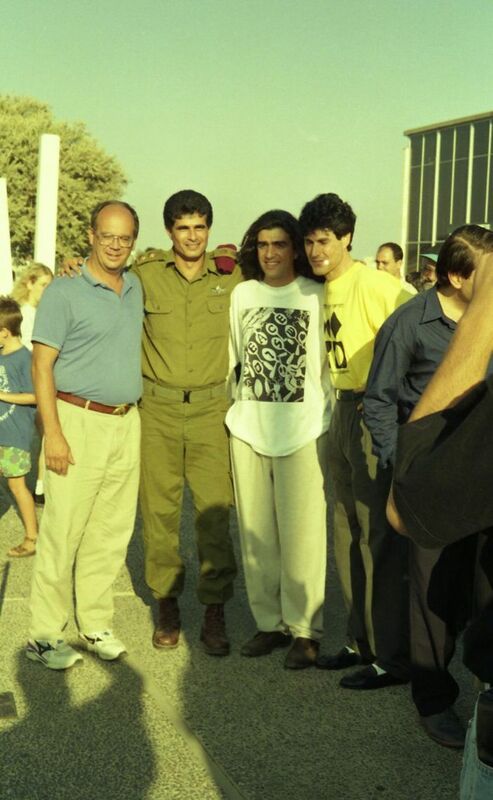 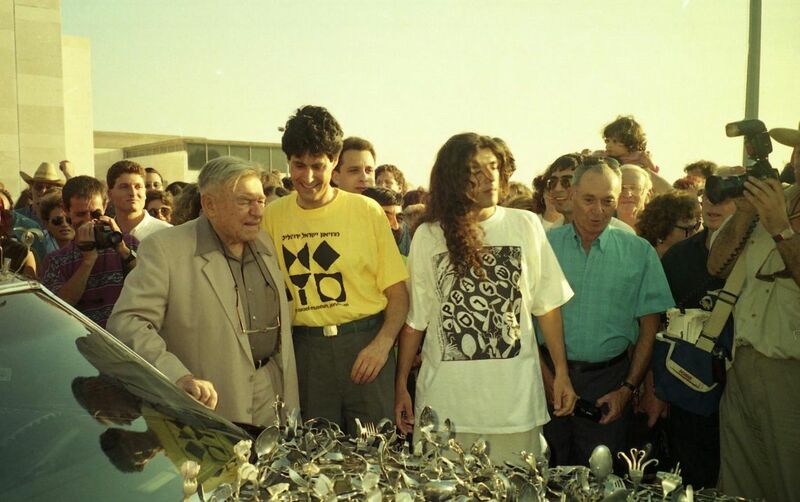 Avi Pines at The Israel Museum. 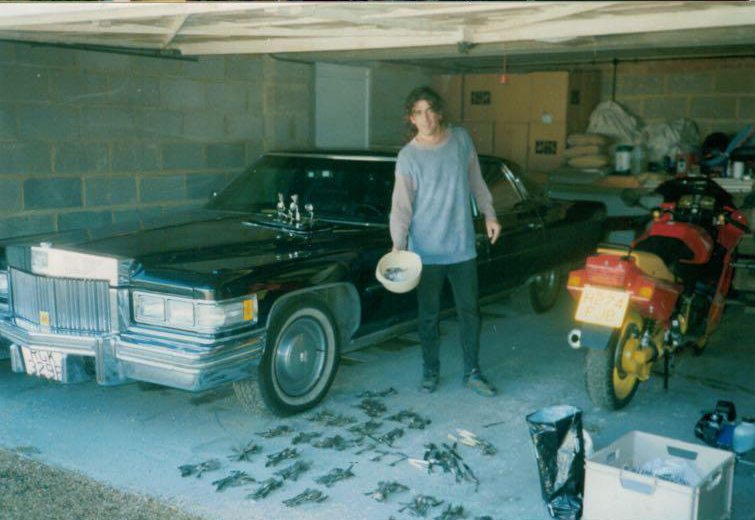 With Avi Pines Upon Completion. 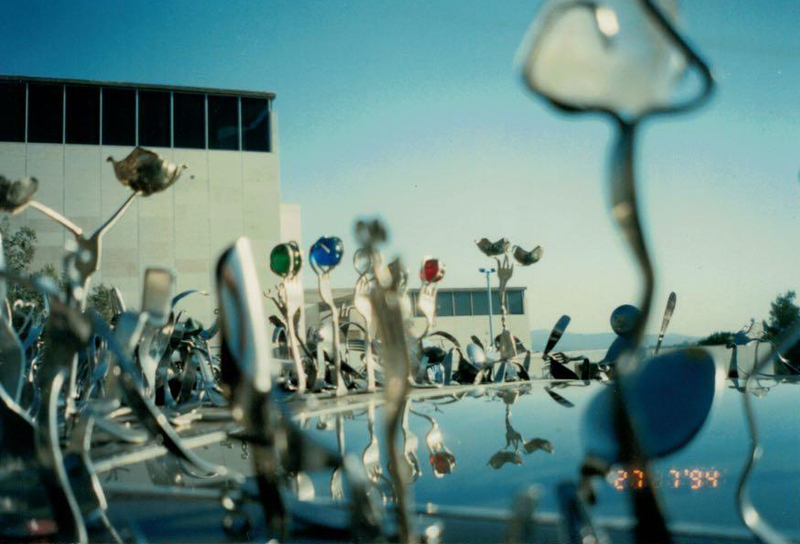 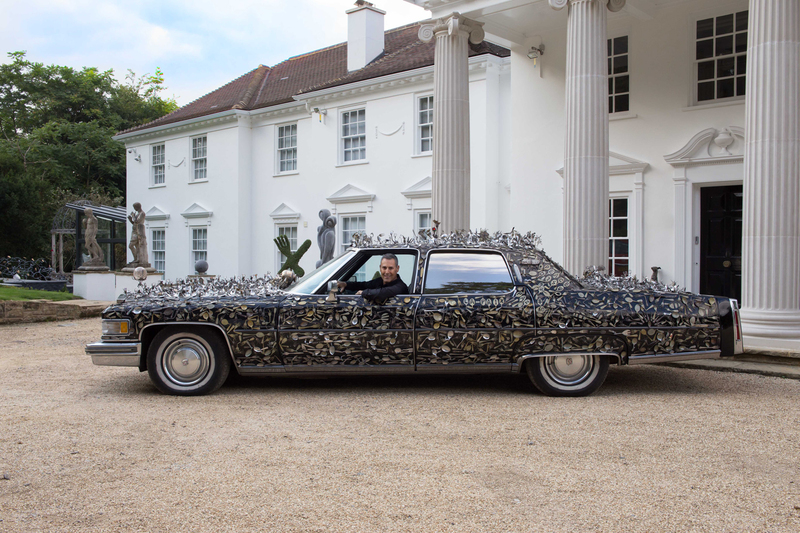 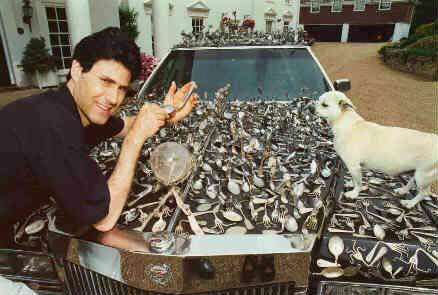 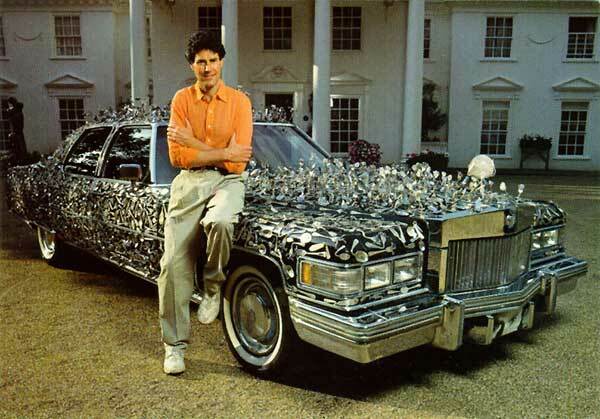 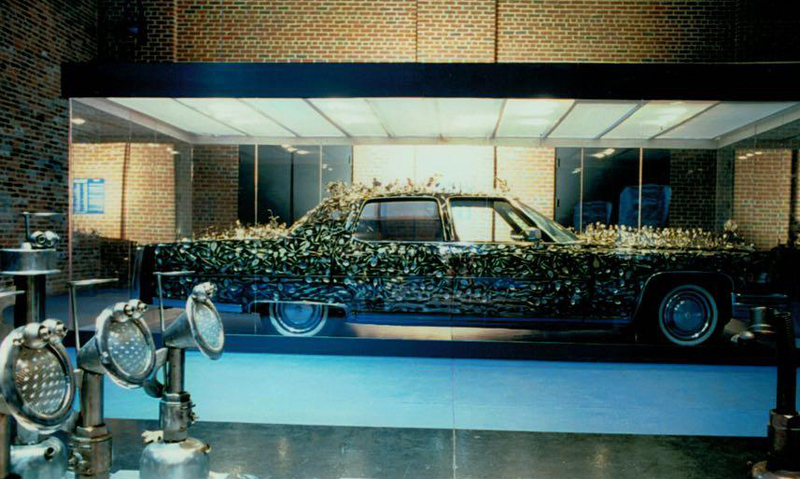 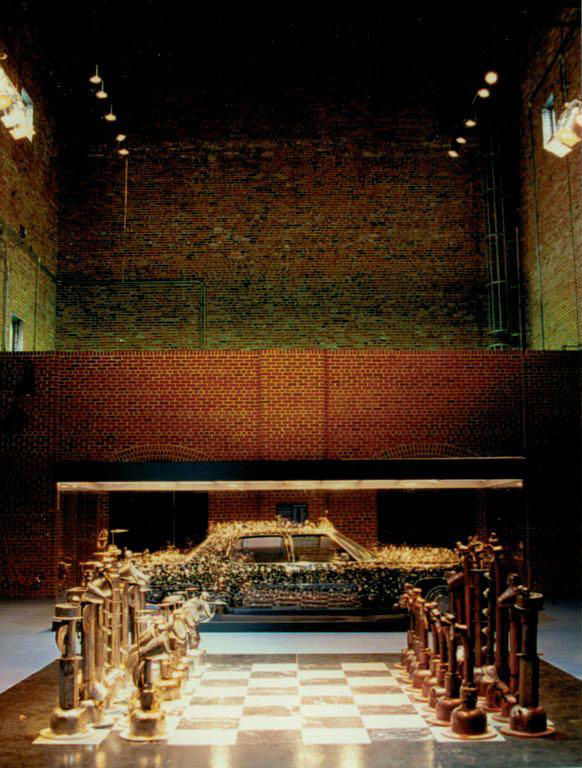 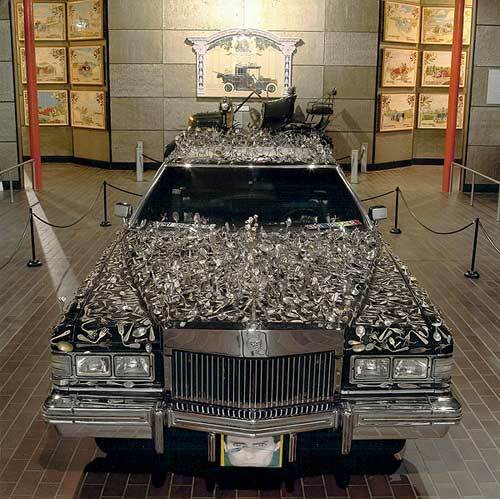 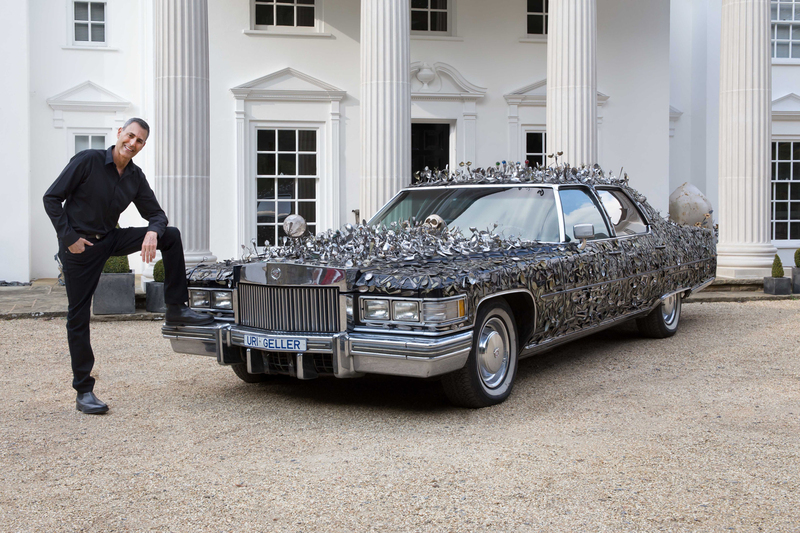 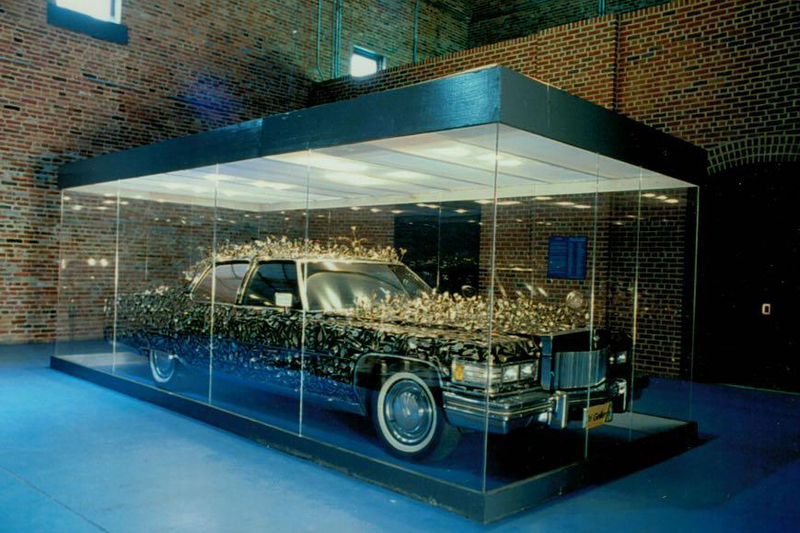 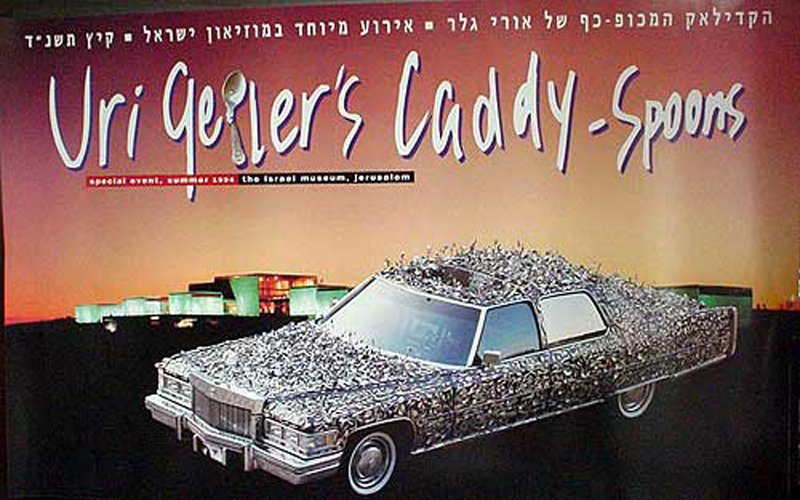 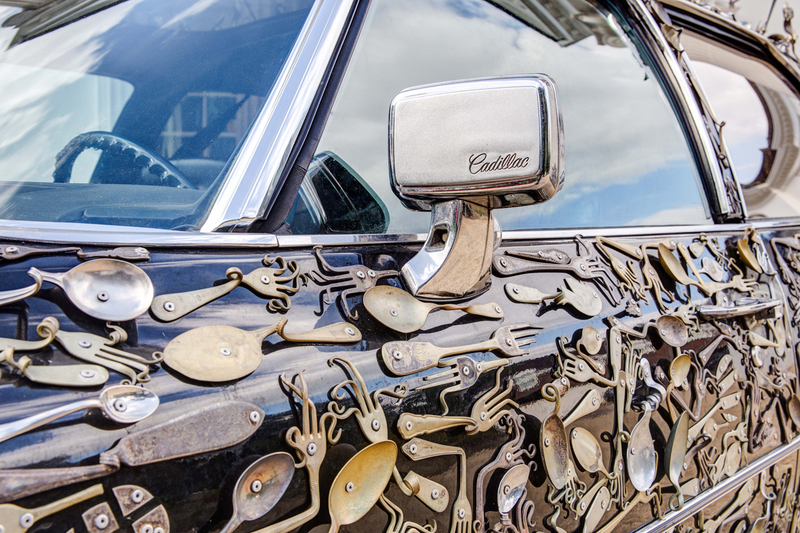 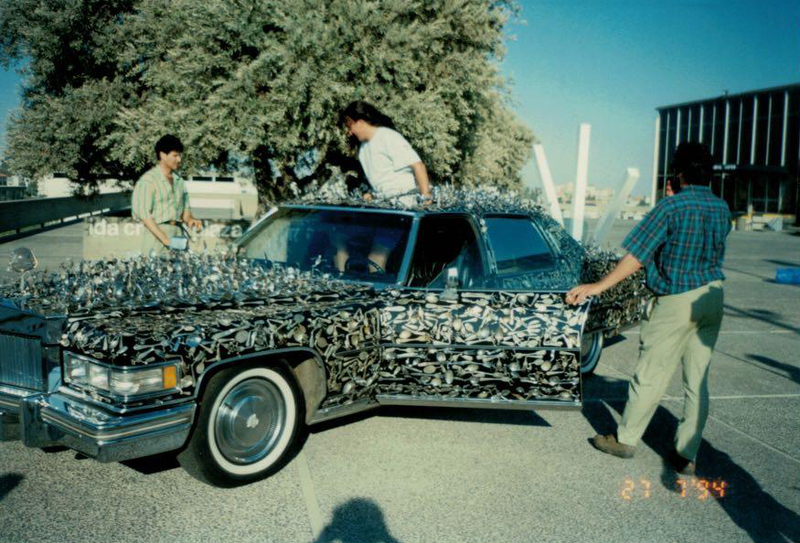 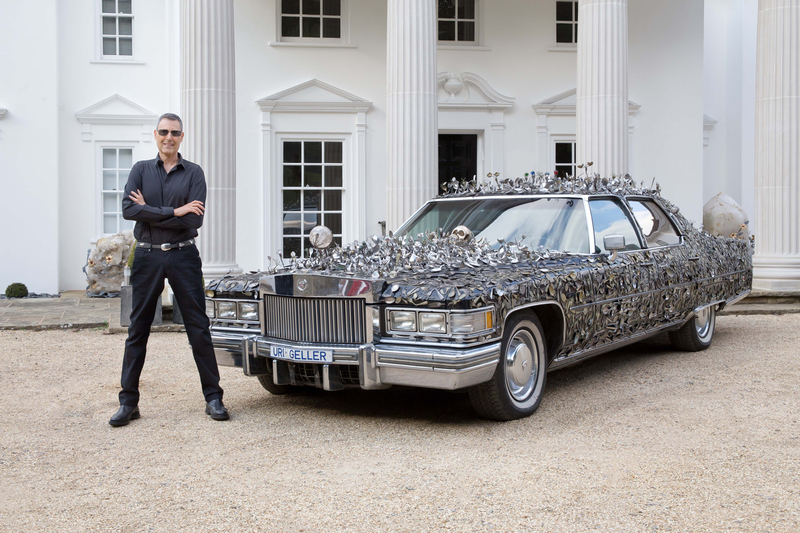 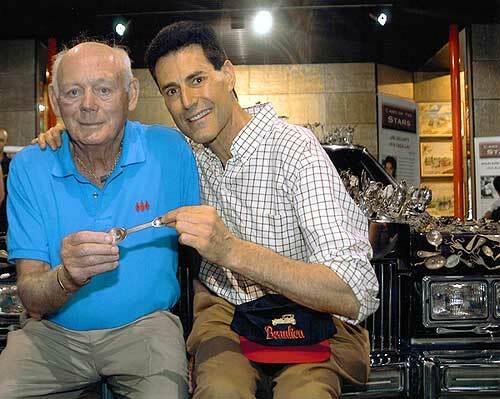 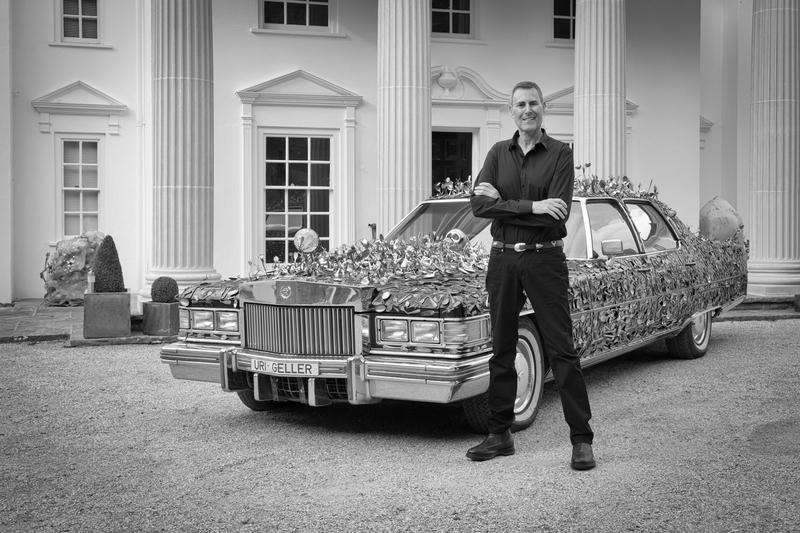 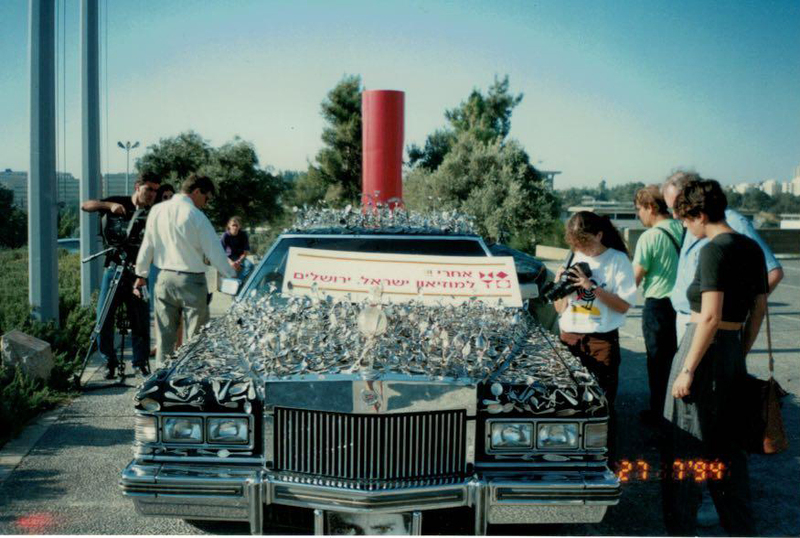 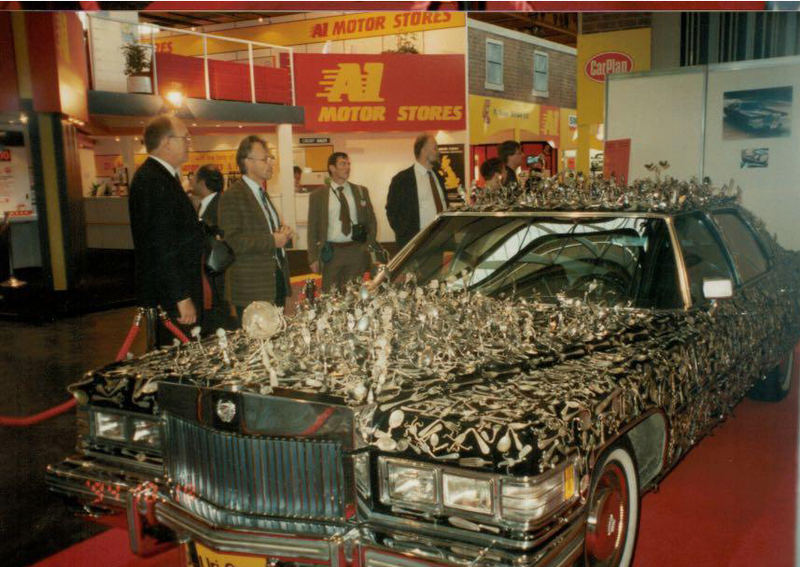 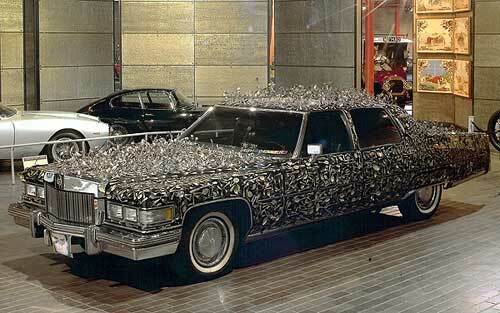 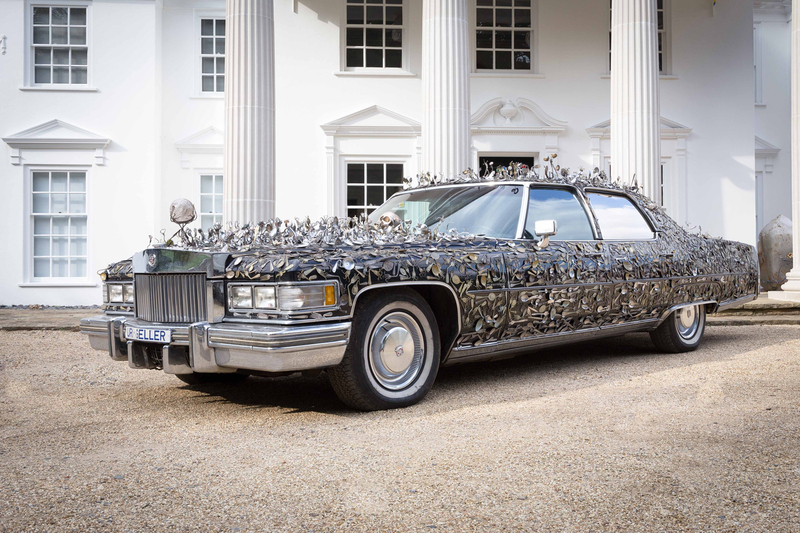 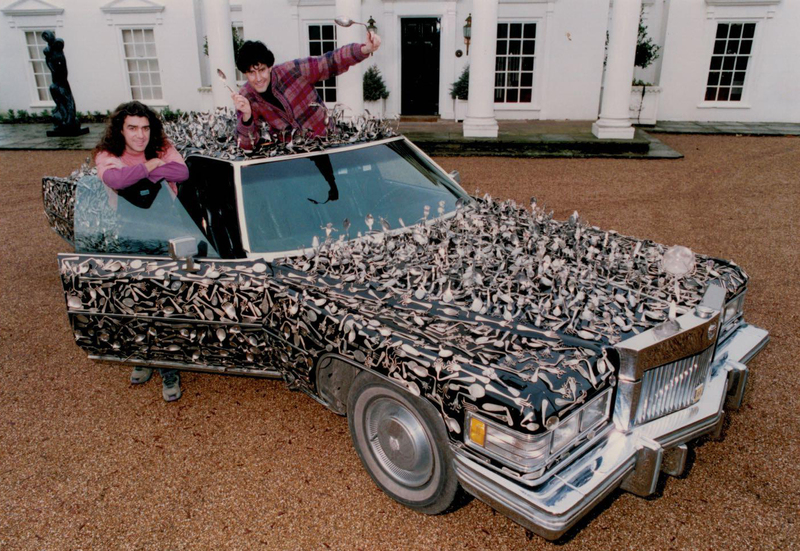 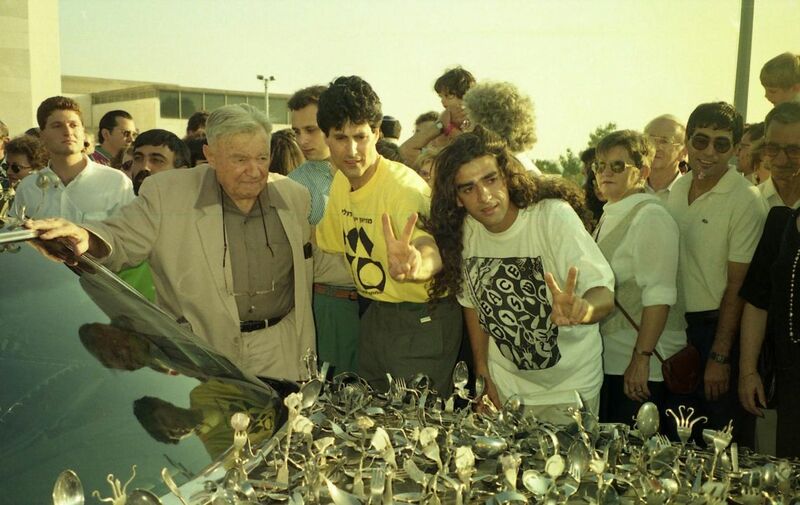 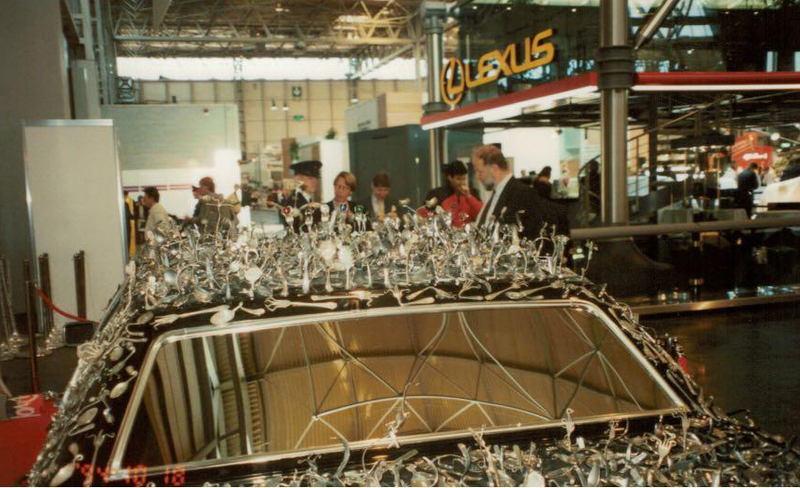 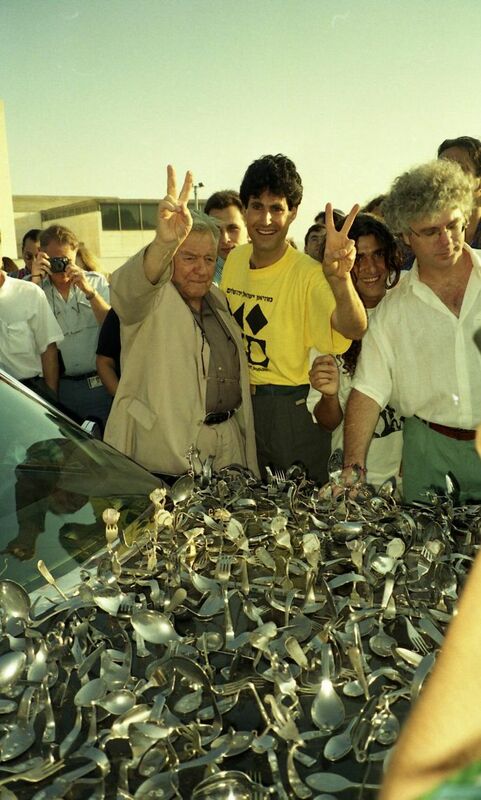 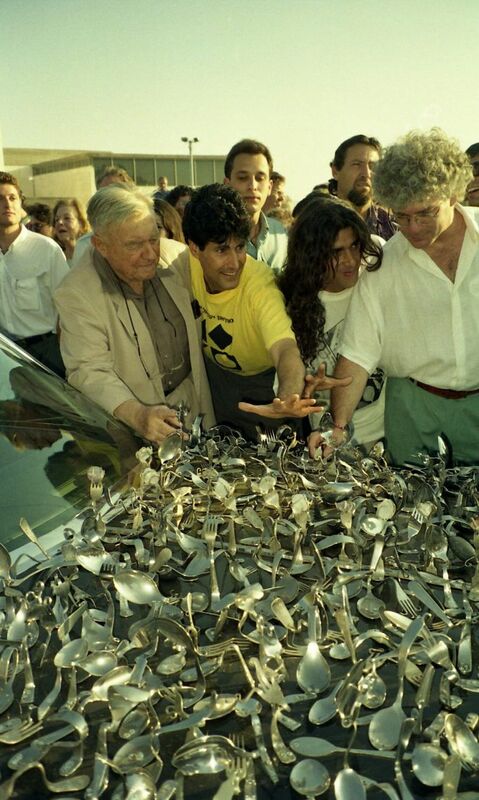 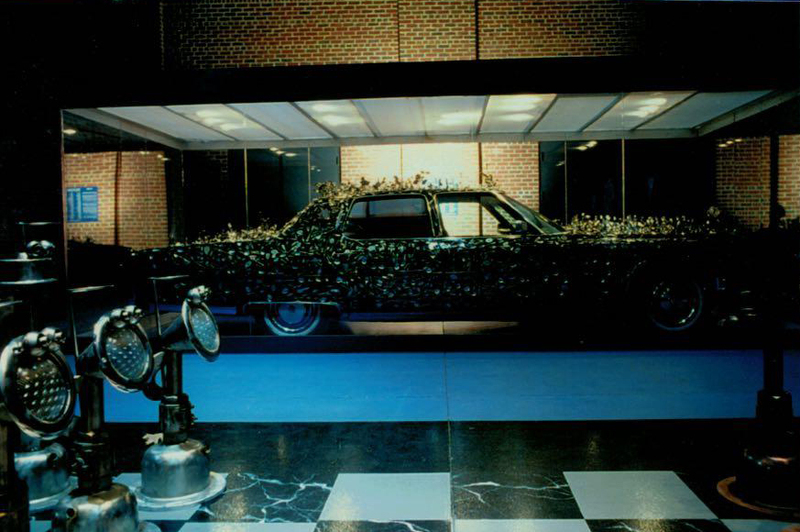 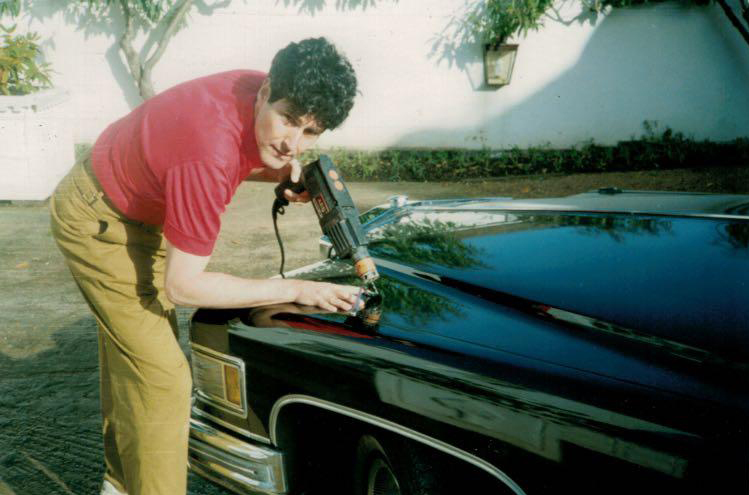 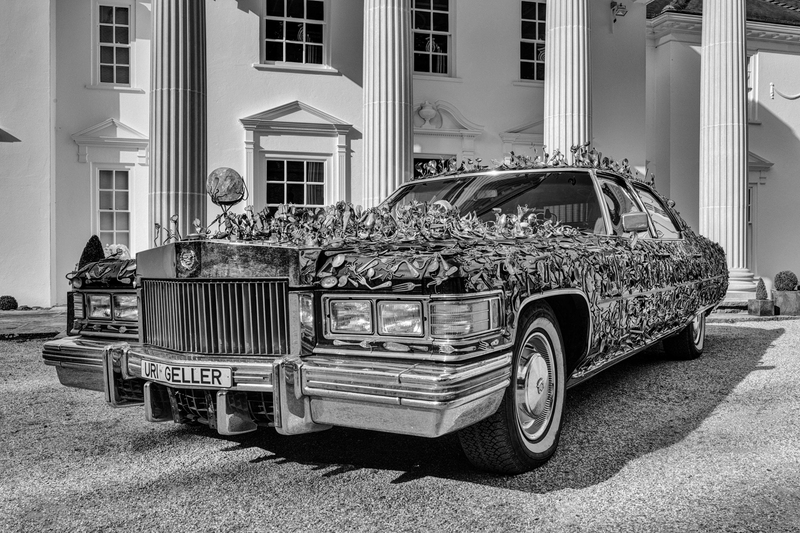 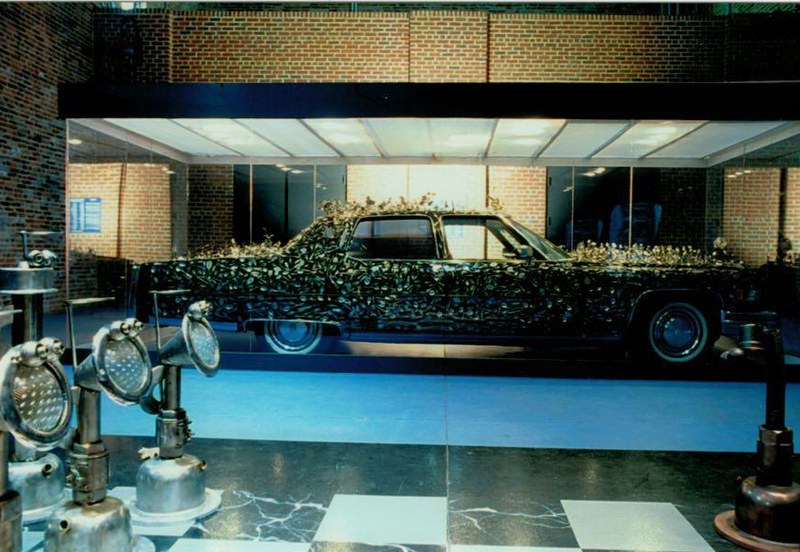 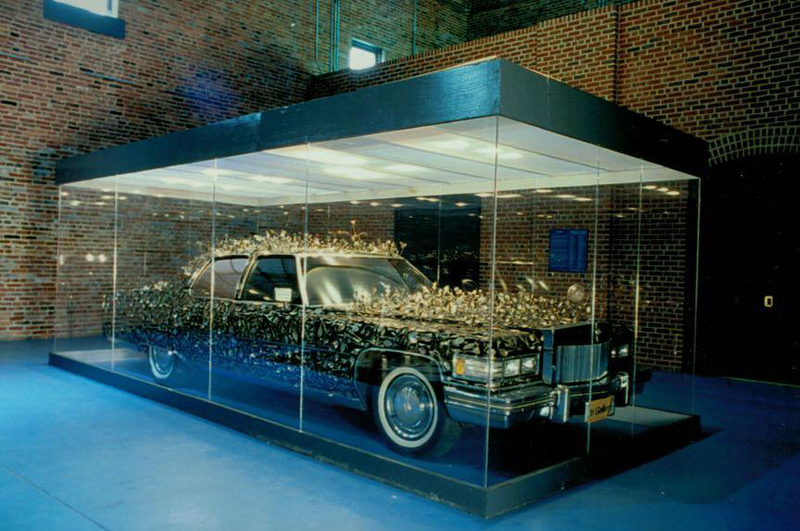 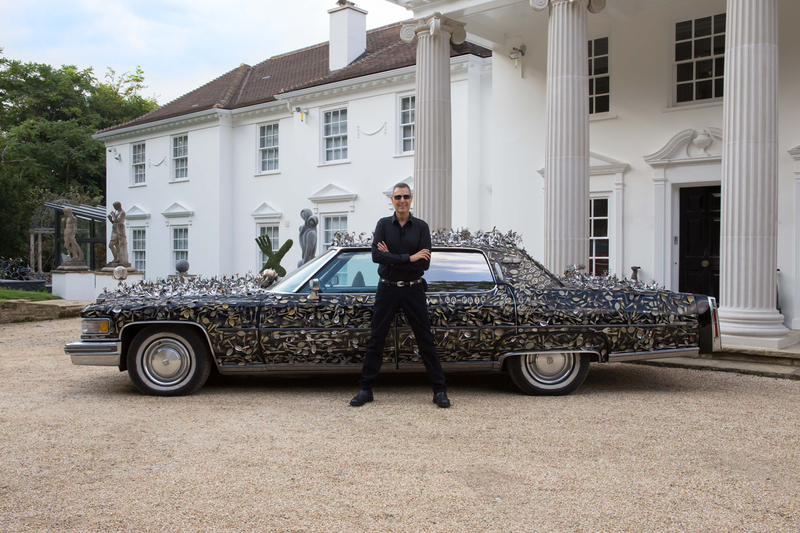 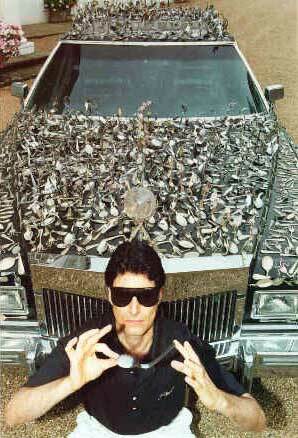 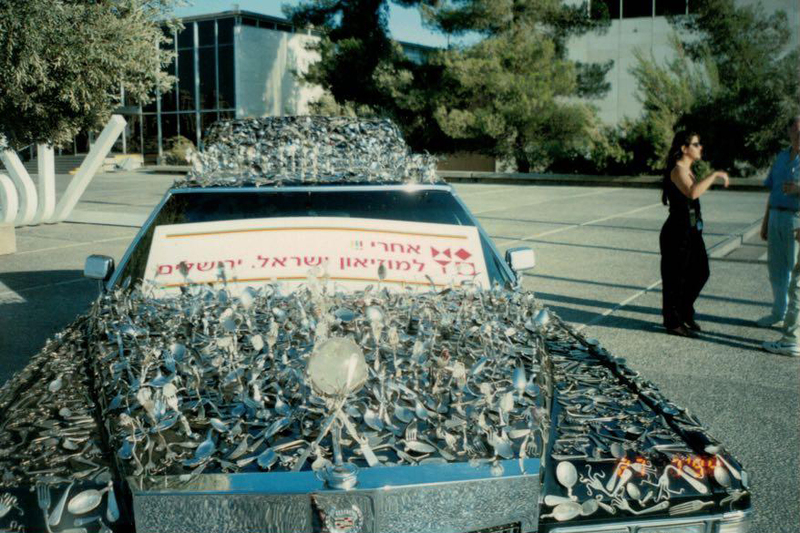 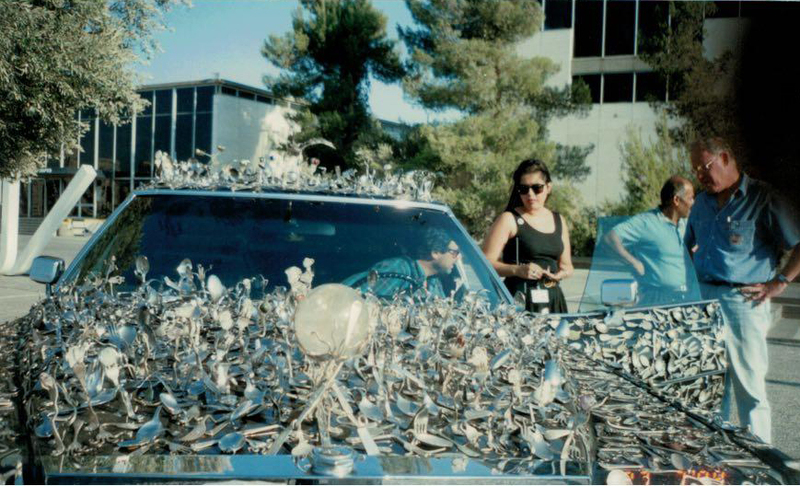 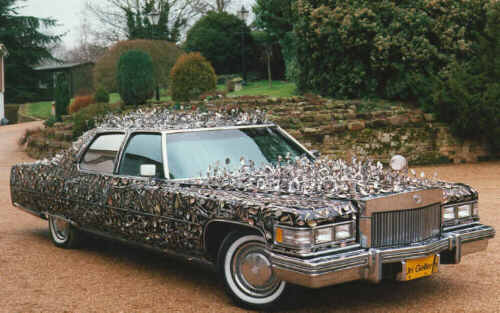 Uri Geller With The Geller Effect Cadillac.